Here are my new doodles from this week! I had lots of fun messing with the pen tablet and Manga Studio. Those sketches are very rough, I made them in less than 10 minutes, just for fun. 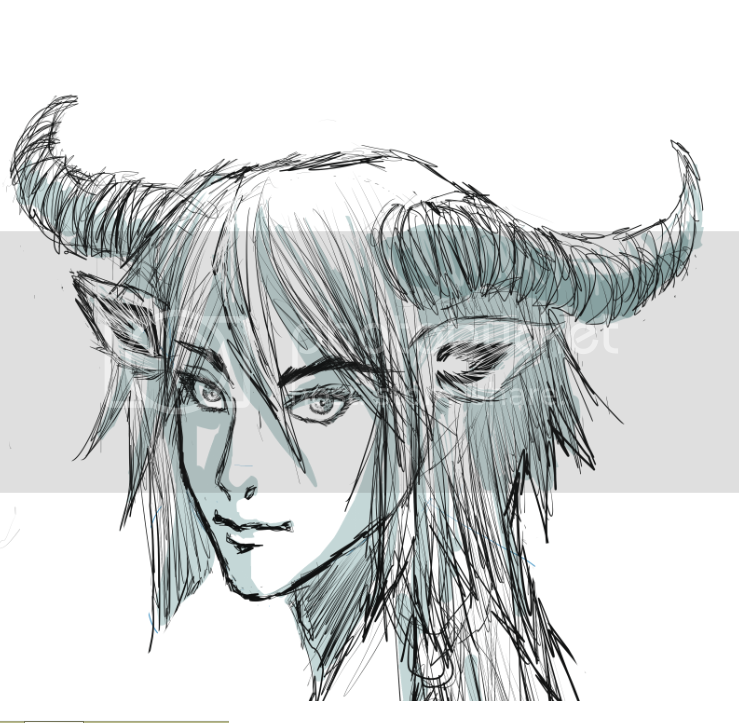 This one was done very quickly, I wanted to do a faun! The horns are messed up but it was funny to do. I tried a less precise style for the lips. This one was made with the acoustic song “Freed from Desire”, by gala running non stop on my pc. 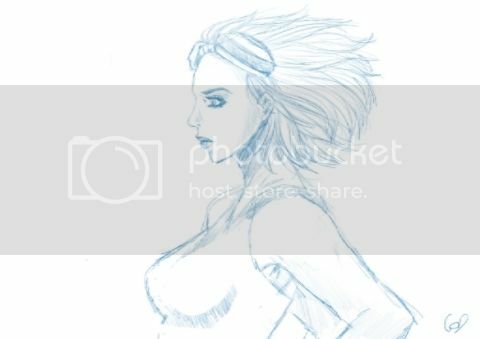 I spend more time on the goggles than on the eyes. I began to feel truly at ease with the pen tablet with this drawing. The last one of this batch is related to an old passion of mine: horses! 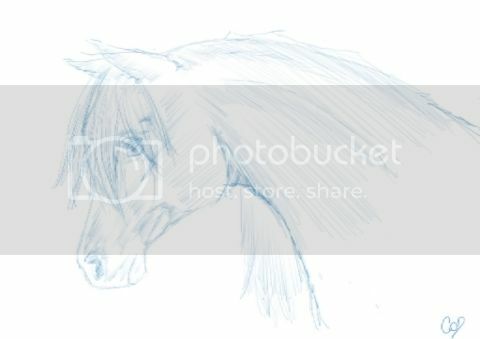 I began drawing horses when I was a child, although I didn’t have horses nor took any horse riding lesson. I like the expressiveness of horse’s eyes: you can see their emotions very easily in them. See you in the next days!